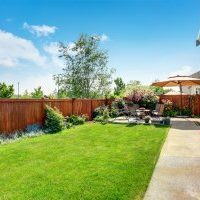 LAWN MOWING: Proper mowing is one of the most important practices in keeping your lawn healthy. 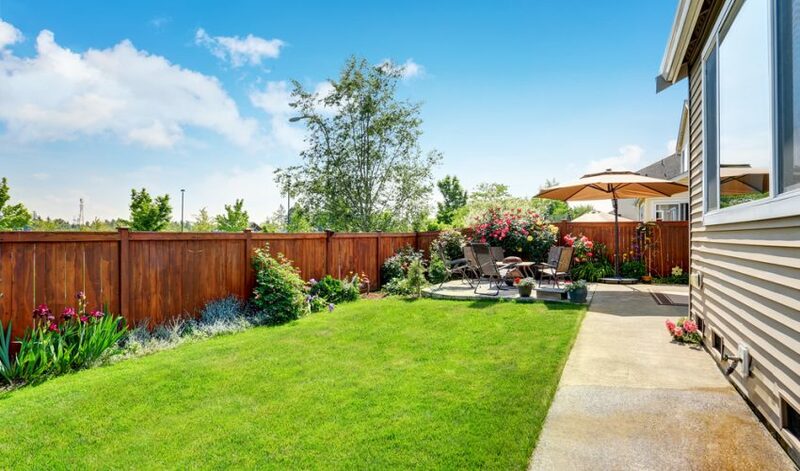 Mowing height and mowing frequency determine how healthy and attractive your lawn looks. 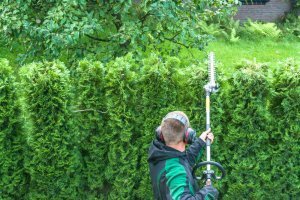 HEDGE CUTTING: A neat and tidy hedge is a joy to see, but it does need work to achieve a smart finish. 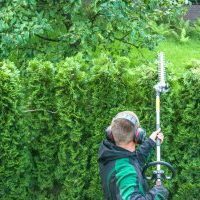 Regular maintenance to your hedgerows! 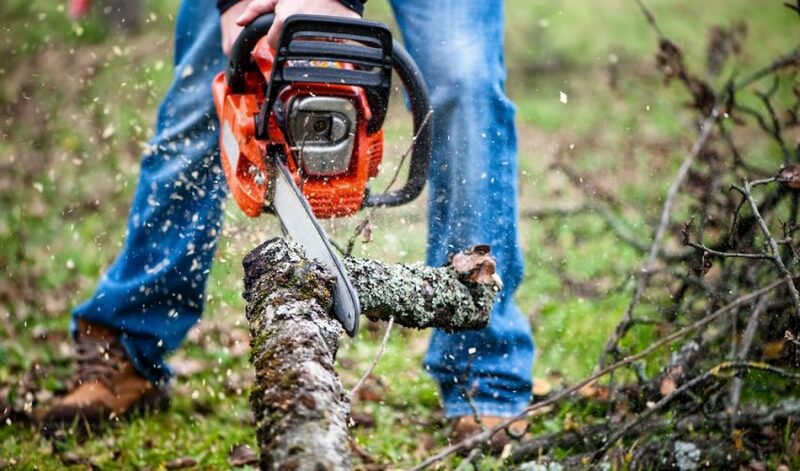 CHAINSAW & SMALL TREE WORK: Small Trees and Chainsaw work undertaken upon customers request. 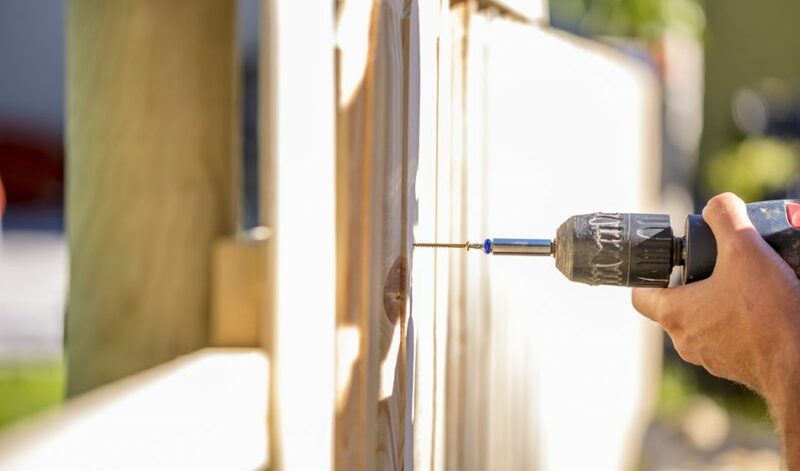 FENCING & DECKING: Post and Rail, Feather Edge fencing, or just replacing a broken panel. 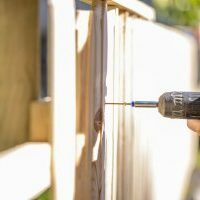 Check out our Projects page for pictures of past Fencing work. 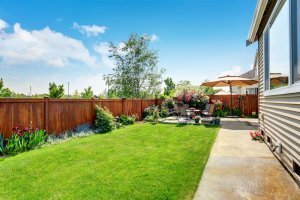 PATIOS & PATHS: Any Landscaping work can be completed. 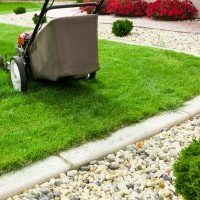 Patio’s and Paths are one of our Landscaping services. 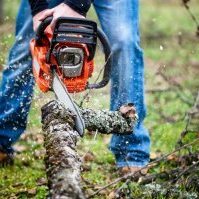 STRIMMING: Regular strimming keeps those suburban jungles away! 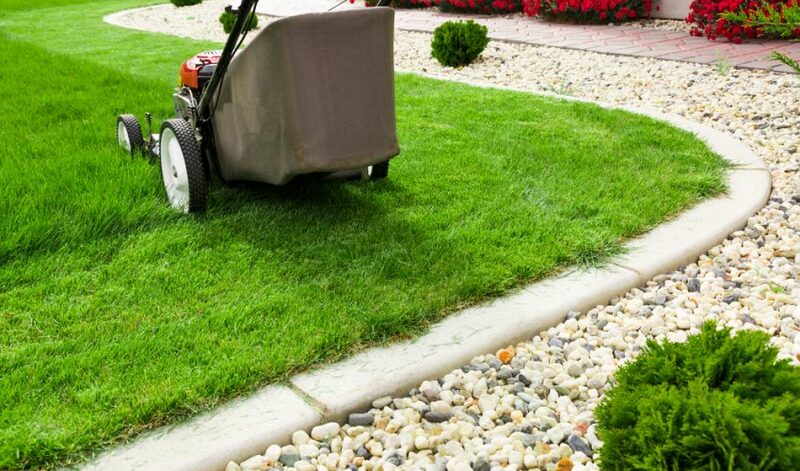 We contour the edges of your lawn to keep them looking ultra smart. 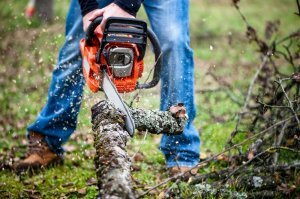 WASTE REMOVAL: If you haven’t the adequate vehicle for trips to the Impot, we can help you! 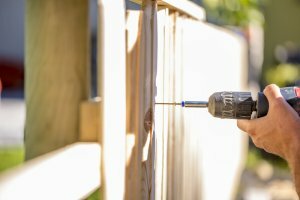 PAINTING: Need your boundary fence, decking or garden shed painting? We have the equipment ready and can start tomorrow! 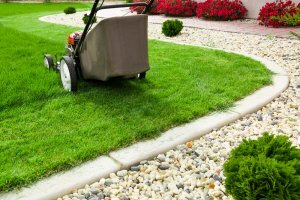 PRESSURE WASH: Need your drive way, patio or garden path cleared of dirt and slippery areas? 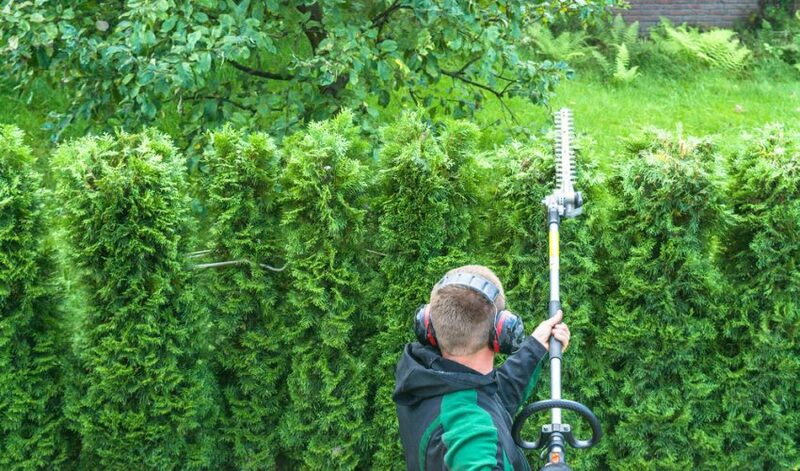 We can pressure wash where ever you require!